I have never been good with goodbyes, and am still in denial of all of this. 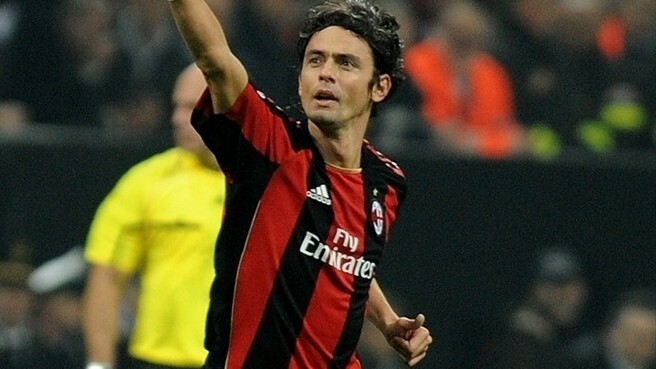 I have been preparing for Pippo’s departure from Milan now since his injury in late 2010, and still I am not ready. People keep trying to say that so-and-so is the next Pippo, but I do not see anyone who has an awareness of the goal like a shark with the scent of blood, who is hungry enough to be called for offside so many times before scoring even one goal, and celebrates said goals like there is no tomorrow. He’s not just the ultimate prima punta, he’s a predator, beautiful to watch, and deadly to your opponent. He nearly left last year, then nearly left again in January. He has patiently stayed loyal to his club of the last 11 years. But he still wants to play, and I cannot begrudge him. So much has been speculated about why he hasn’t had playing time, but in the end, he has been one class act and made himself available regardless. For his loyalty and for his special relationship with the fans, the Curva are honoring him on Saturday at Milanello, a special goodbye for a special player. Today we witnessed the press conference of yet another legend, Alessandro Nesta. 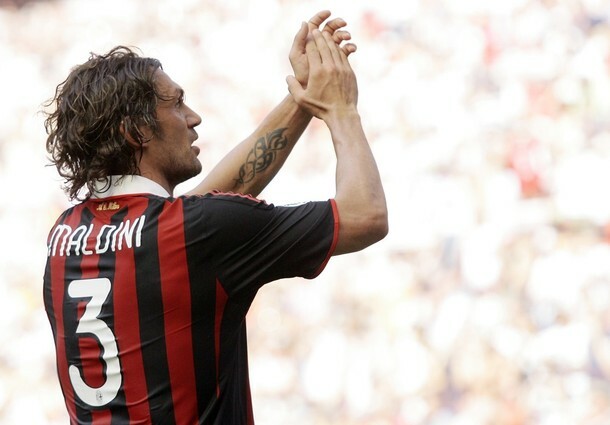 He, too is leaving Milan, saying he can no longer play at the highest level and stay competitive on three fronts. The calm and quiet strength in the back is one of a kind, one of the few defenders who could contain a player like Messi. I am convinced that with his beautiful clean tackling, he could hold a rare vase while tackling the trickiest of opponents and come up with the ball and an untouched vase. That’s just how good he is. 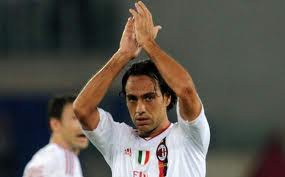 Nesta has been saying for a while now in his injury-plagued career that each season could be his last. He belongs to a core group of players we lovingly call “the old guard.” They all came to Milan within a year or two, and have all stayed together. Unfortunately, this means that they are all finishing their Milan careers at the same time, too, which makes it that much more painful. Instead of the painful parting of one beloved legend, it feels more like a mass funeral. 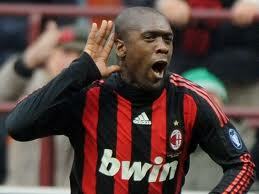 Apparently joining Pippo and Nesta is another legend in Clarence Seedorf. He has long set the standard in the midfield for his elegant and breathtaking crosses and goals. How many times were we witnesses to him threading the ball through an opening no one else even saw, to find a teammate or find the back of the net? His strength only topped by his precision and footballing vision. 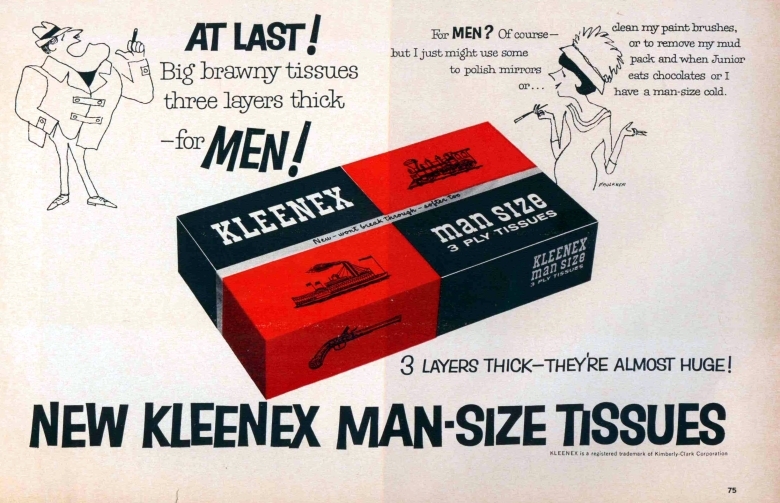 His departure is unfortunately not likely to be as classy as his reputation. He stormed off the pitch after being subbed and has not seen playing time since. Many blame Allegri for his departure, but don’t forget, he spoke of potentially leaving last year. And his actions of storming straight into the dressing room after being subbed are not classy at all. I am shocked at how any other player doing something like this has a bad attitude and possibly even gets a fine or other punishment from the club, yet Seedorf doing it must mean something deeper, and is the fault of Allegri. Anyone who has listened to any of Seedorf’s press conferences, especially the last year or two, will remember that he has said on multiple occasions that he believes he should play every minute of every match, period. So to those raising questions, I simply ask you to consider the history, the personality, and also how difficult it is for these players to not be able to play at the level they formerly did. I don’t think we need to make this any more complicated than that. Sadly, rumor has it that he is refusing to play again, meaning we may not get to say goodbye properly and thank him for his 10 years of loyalty to Milan. I am reminded of a certain Captain’s departure, which was forever marred by the anger and actions of a few. Let’s not do that again. We have the rest of our lives to play this thing out like a soap opera, wait for comments and confessions to prove one way or the other whether or not it was nature or animosity that sealed the mass retirement. For now, we have 90 minutes left on the pitch, probably much less than that with some of them, to watch and enjoy them in the Rossoneri for the last time. We have one last chance to honor their years of service to the club by being true fans and focusing on the beautiful game. Let’s say goodbye with the class that they have typically shown to us, and be angry, disillusioned fans afterward if we choose. They deserve to be remembered fondly and like the champions that they are. As a special Milan Obsession tribute, please post your favorite videos, pics, and memories of these and other players who are possibly on their way out, including Gattuso, Zambrotta, van Bommel, Aquilani, Maxi Lopez, and Flavio Roma. I know some are legends and some are merely recent heroes, but please feel free to say goodbye to any and all in any way you like. I have also uploaded an unlimited supply of virtual Kleenex for your use.